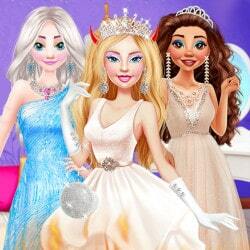 Instagram is Barbie’s favorite app and she has an amazing profile. 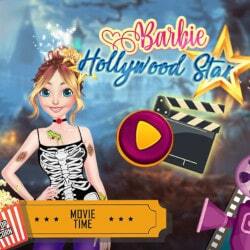 Help Barbie set up 3 new posts on her profile and enjoy playing Barbie’s Instagram Life! 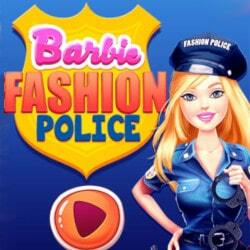 In this fresh new dress up game we have for you, browse through the categories and choose two new outfits for Barbie. One has to be a glittery one for party purposes and one a casual outfit for a stroll in the park. Make sure she is lovely in both of her outfits and her makeup is flawless as well. 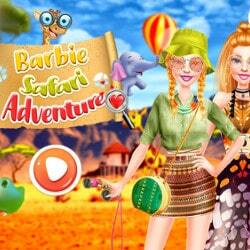 Barbie’s Instagram Life is an mobile game and it’s playable in browsers such as Safari and Chrome. You can play the game on smartphone and tablet (iPhone, iPad, Samsung, Android devices and Windows Phone).